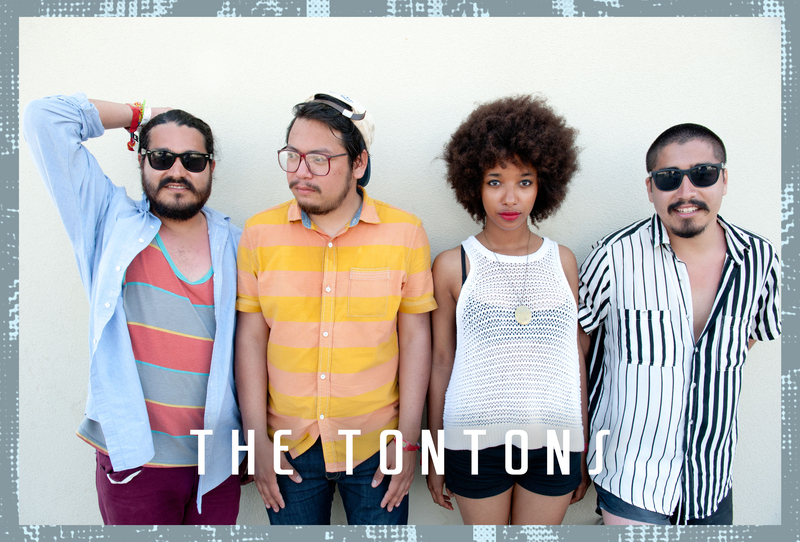 When a band’s name is inspired by Star Wars you just don’t expect the group behind it to be The Tontons – they’re far too ‘cool’ for that. The Houston, TX rising kings (and queen) of indie rock are out to prove they can be both – creators of music that both pop fans and hipsters adore, and also loyal friends who truly love making music together and never shy away from experiences and vulnerabilities that shaped their beginnings. A culmination of years on the road, The Tontons are proud to release their forthcoming LP, Make Out King and Other Stories of Love on February 18th. 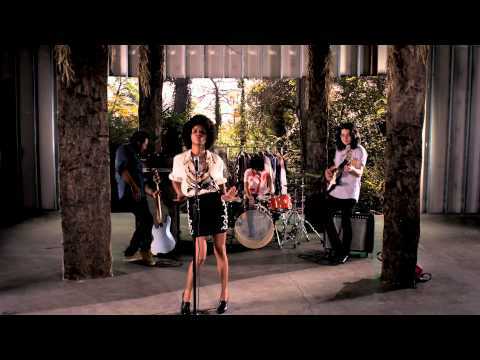 The new album was produced and mixed by Dave Boyle (Black Joe Lewis, Okkervil River, Robert Plant) at Austin’s ChurchHouse Studios and features 11-tracks of Asli Omar’s old-soul vocals that heave the band’s lyrics forward with empowering, sultry and emotional force. Flanking her is bassist Tom Nguyen, armed with a nimble rumble that forms the sturdy dermis of the band. Brothers Adam and Justin Martinez’s titanic guitar-and-drum attack are the dance-ready glue. Omar’s voice seems to melt like butter into the cracks of the Earth that the foursome create. 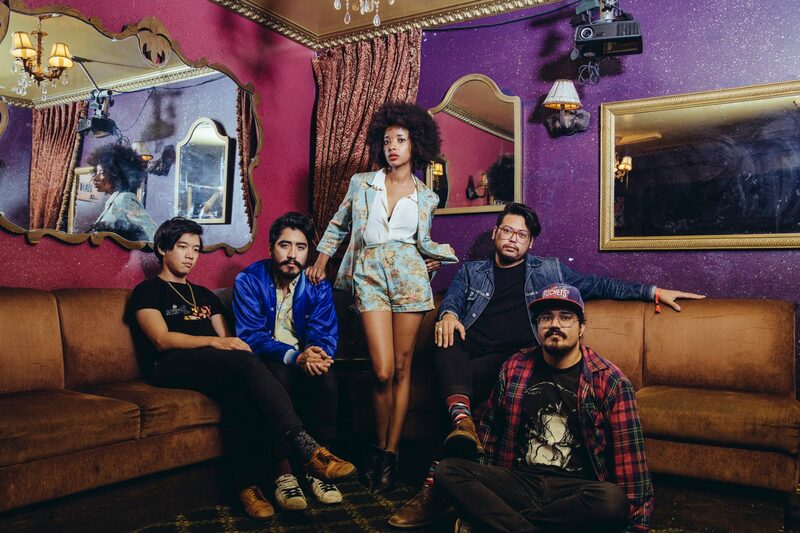 The Suffers and The Tontons nominated for a combined 12 Houston Press Music Awards!